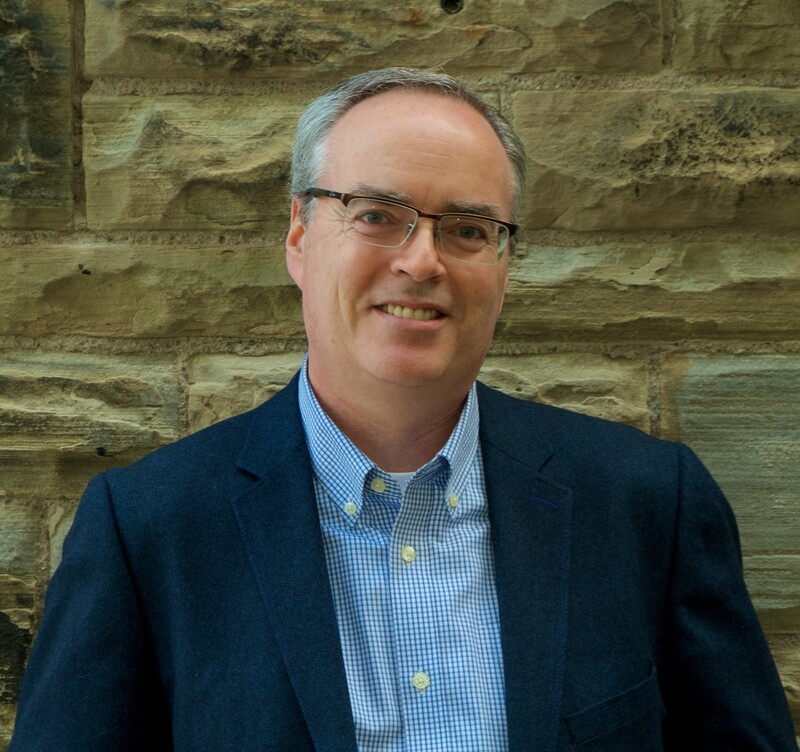 Terry Fallis earned an engineering degree from McMaster University. Drawn to politics, he worked for cabinet ministers at Queen’s Park and Ottawa. His first novel, The Best Laid Plans, began as a podcast, then was self-published, won the Stephen Leacock Medal for Humour, was re-published by McClelland & Stewart to great reviews, was crowned the 2011 winner of CBC’s Canada Reads as “the essential Canadian novel of the decade,” and became a CBC Television series. His next two novels, The High Road and Up and Down were finalists for the Leacock Medal, and in 2015, he won the prize a second time for his fourth book, No Relation. He lives in Toronto with his wife and two sons. Fallis will be in Thunder Bay on October 30th, 2017 for the International Festival of Authors event at the Thunder Bay Art Gallery; he will be presenting his new novel, One Brother Shy. Shauna Kosoris: You’ve had quite the career: you were trained as an engineer, worked as a political strategist for high profile members of the Liberal Party, and now are writing books. How did you end up here, writing books? Terry Fallis: A love for language, books, reading, and writing eventually asserted itself. My father engendered a love and reverence for the English language when I was very young. Despite a rather circuitous route, writing a novel now feels as though it were almost inevitable. It did take me a while to get started. In fact, I didn’t write my first novel until I was 45 years old. So it’s never too late! And now you’ve written six novels! 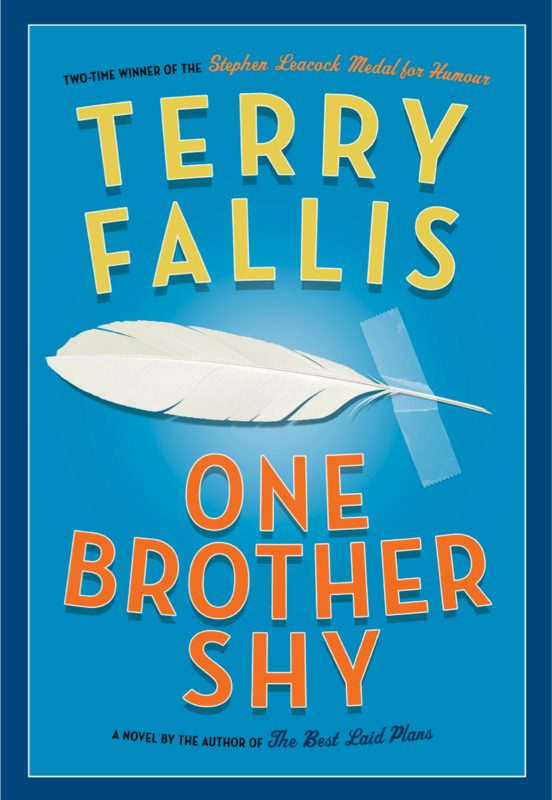 What inspired your newest novel, One Brother Shy? I am a member in good standing of the write what you know school of writing. There’s very little autobiography in my novels, but I do know about the issues and social dynamics at play in my novels. Writing with authority and authenticity is important, so I stick to things I know about, care about, or have experienced. At the core of this novel is the relationship between identical twin brothers. It just so happens that I am an identical twin. My twin brother Tim and I are still very close and we talk every day and see one another at least once a week, if only to play our weekly ball hockey game. We also still look very much alike and are routinely confused for one another. So it felt quite natural writing about twins even though virtually nothing about the story in the novel parallels my own life. The main character of One Brother Shy, Alex MacAskill, often thinks one thing but says something different out loud. Where did you get the idea for this from? I wanted the challenge of writing a narrator who is not just flawed in a human way as the narrators in my other novels are, but who is also damaged. Alex MacAskill, the narrator in One Brother Shy, suffered a very serious and very public humiliation ten years before the novel opens, and it has knocked him off his path in life. Outwardly, he is extremely shy and rarely strings more than a few words together when he can’t avoid talking to someone. But he carries on this witty, vibrant and vital dialogue in his head. I’m trying to show that beneath the extreme reticence is a thoughtful and funny person. So by showing the inner dialogue in italics and then what he actually says out loud using quotation marks, you get a much more three dimensional view of Alex. And where did you get the idea for his boss, Genghis Khan Simone? I think most people over the course of a career encounter at least one Simone Ashe, though perhaps not quite as extreme as I have portrayed her. I’ve been very lucky and have never had a boss like her, but I have friends who have. I like to use somewhat extreme characters to help propel the comic potential in the story. Writing Simone was lots of fun. Oh, I bet! In your first book, The Best Laid Plans, the two main characters are really into feminist literature. Feminist literature and causes come up again in your other works (most notably Poles Apart, your story about feminist blogger Eve). Why does feminism appeal to you so much as a literary topic for your writing? I find it much easier to write about topics that I care about. I’ve been a staunch feminist since my time in the national student movement back in the early 1980s. It’s an issue I’ve thought and read a lot about over the years and I remain quite interested in it. We certainly still have some distance to go before equality can be proclaimed. As you’ve noted, you can see my interest in gender equality lurking in the background of my novels, and it’s front and centre in Poles Apart. I also need to ask you about your unique writing process. I read in an interview you did with Feathertale that you flip an idea around in your head, then heavily plan the book before sitting down to finally write just one draft. How did you discover this method? I’m an engineer by academic training even though I’ve never practiced engineering in the formal sense. So I applied my engineer’s brain to the challenge of writing a novel. Bridges aren’t built without blueprints/ I don’t write novels without blueprints. So I spend several months thinking through the story and mapping it out before drafting three or four pages of bullet points for each chapter. Writing the actual manuscript is the very last step in my so-called writing process. I’m currently hard at work on my seventh novel, tentatively entitled If at First You Succeed. I should be writing the manuscript later this fall and it should be published in the fall of 2018. Robertson Davies and John Irving were both quite influential. I love their novels and return to them often. Well, following up on my response to the previous question, A Prayer for Owen Meany was a very important novel to me and I frequently encourage people to read it. It has everything I could ever ask for in a story. I’m currently reading Hotel Florida by Amanda Vaill. It’s nonfiction and traces the lives of several influential people, including Martha Gellhorn and Ernest Hemingway, against the backdrop of the Spanish Civil War.